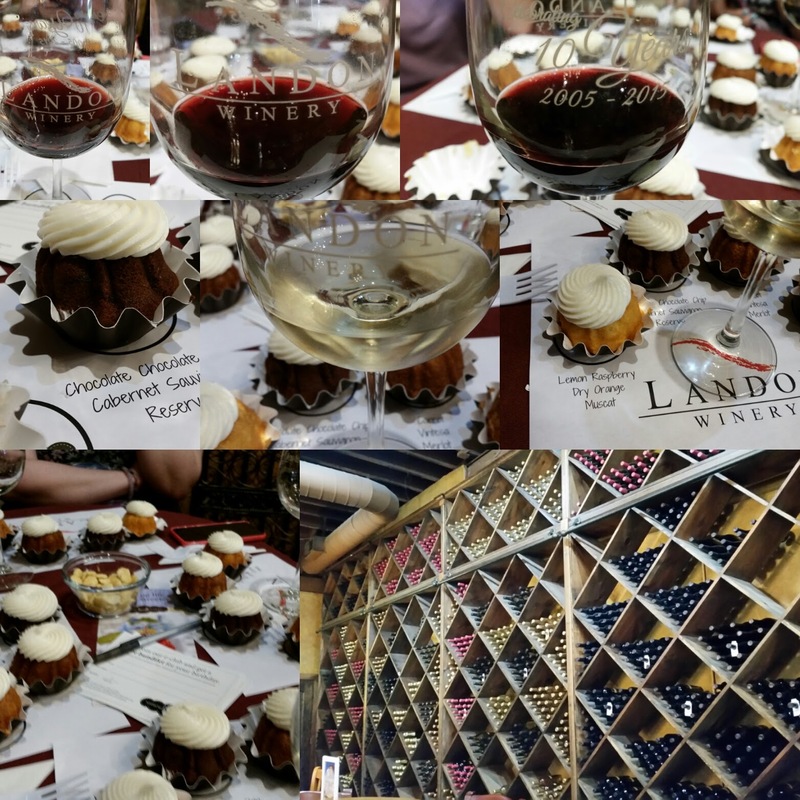 Fun time tasting different wines from the Landon Winery in Mckinney paired with different cakes from Nothing Bundt Cakes! 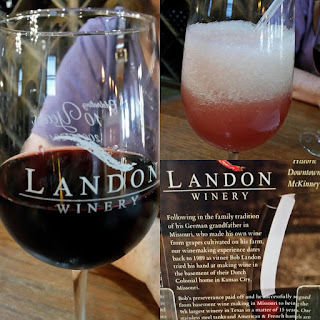 Not always wine drinking... this time, we were at the local gas station and noticed they had Slushes in Green Apple and Watermelon Jolly Rancher flavors! 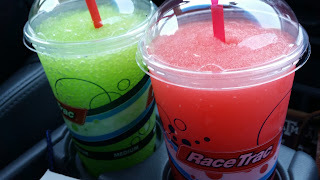 Throwing the zero alcohol content aside, the Winos give Race Trac Jolly Rancher Slushes a Good Rating as we will be back for more! 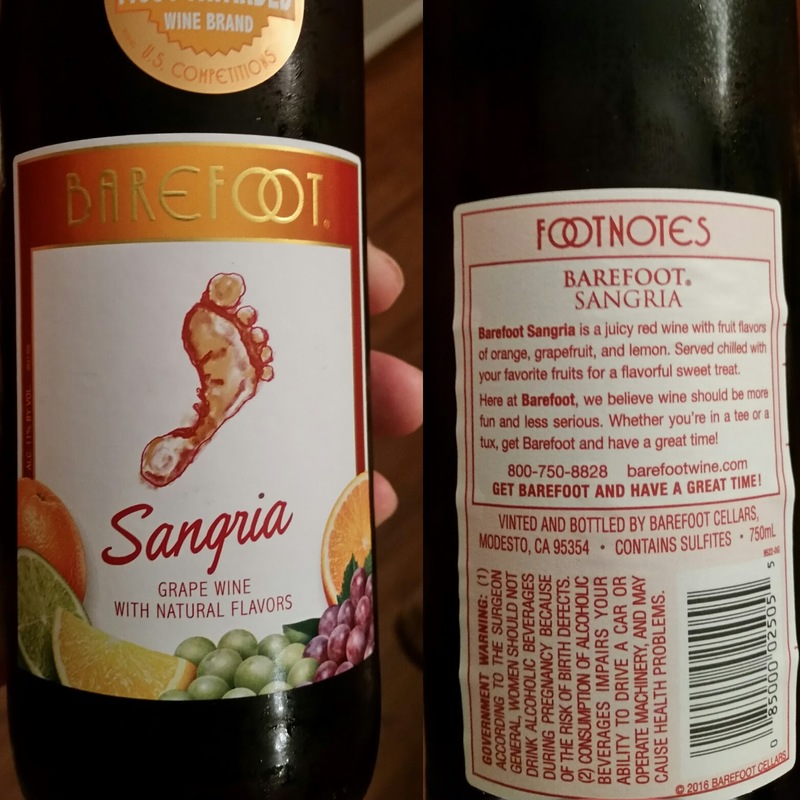 Here is a new one that the Winos agreed to buy again Barefoot Winery's Sangria. Note the 11% alcohol content; so the Red Wine Wino caved in easily. 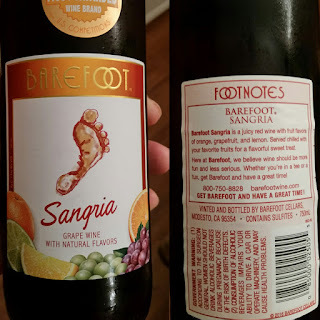 Luckily, the White Wine Wino's taste buds saved the day, giving the Sangria a thumbs up! 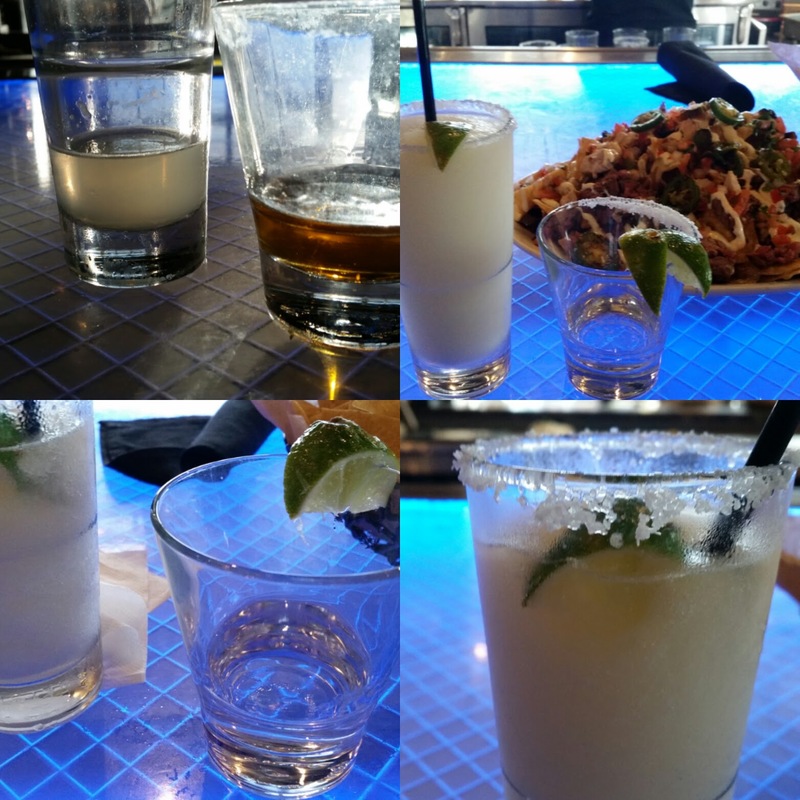 Urban Rio for Margaritas and... Shots! Decided to have some Margaritas instead of wine the other night. Winos even had a round or two of tequila shots. 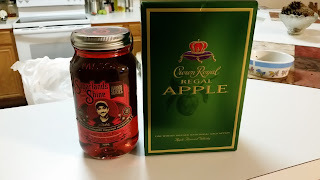 Plus the huge Chicken and Steak Nachos made for a hearty appetizer while riding the tequila buzz! A favorite hangout of the Winos, will be back to Urban Rio in Plano, TX! 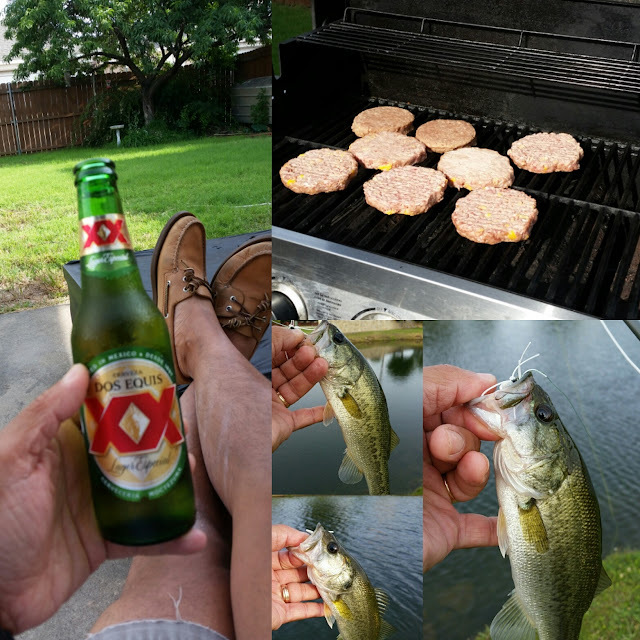 Grillin and Chillin This Summer! 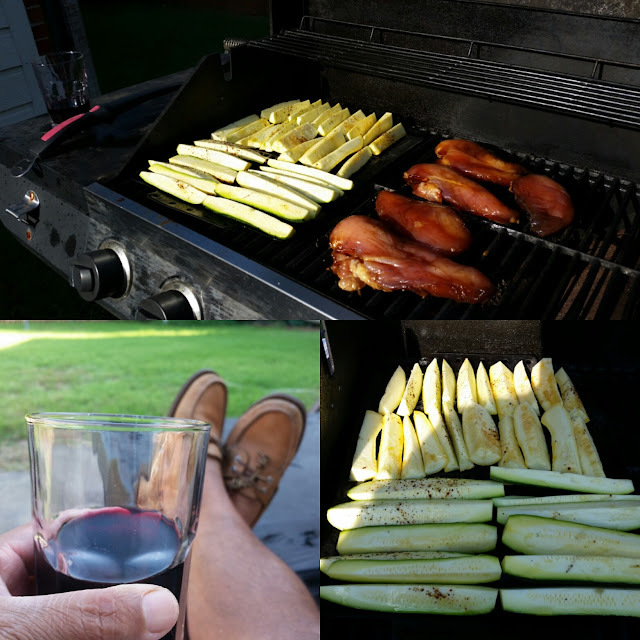 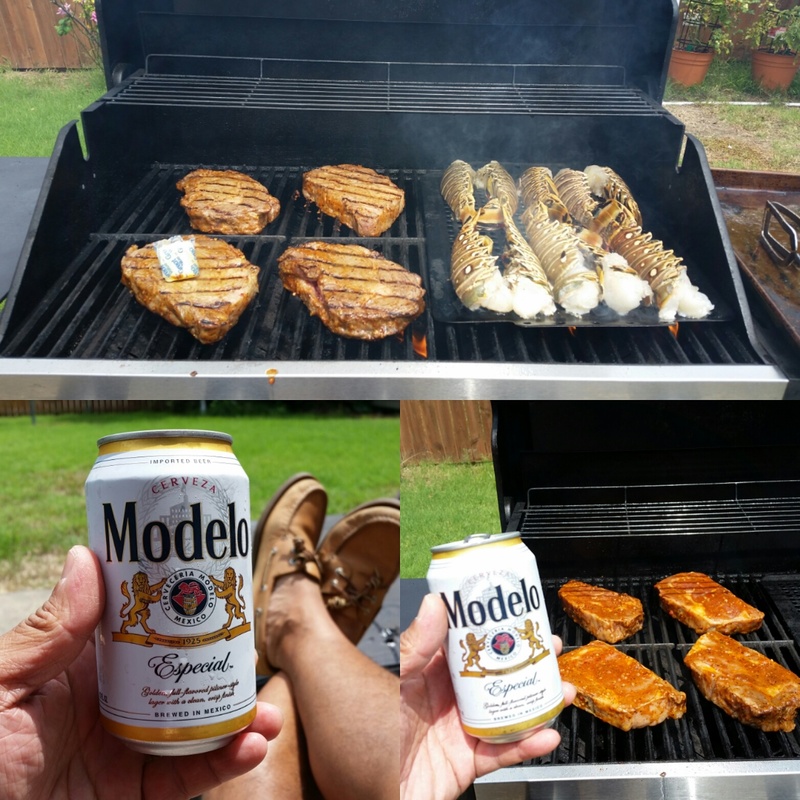 Been having a great summer so far... grillin and chillin with Modelos, Dos Equis, and Yellowtail Shiraz! 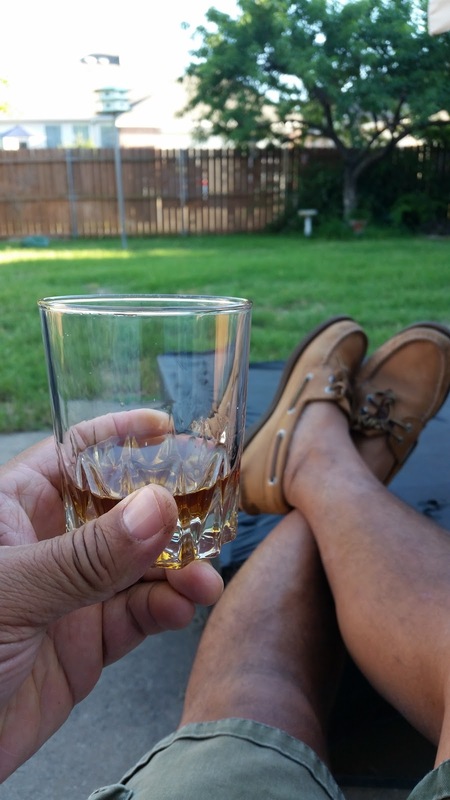 Throw in a few vacation days in the mix, and things would be awesome! 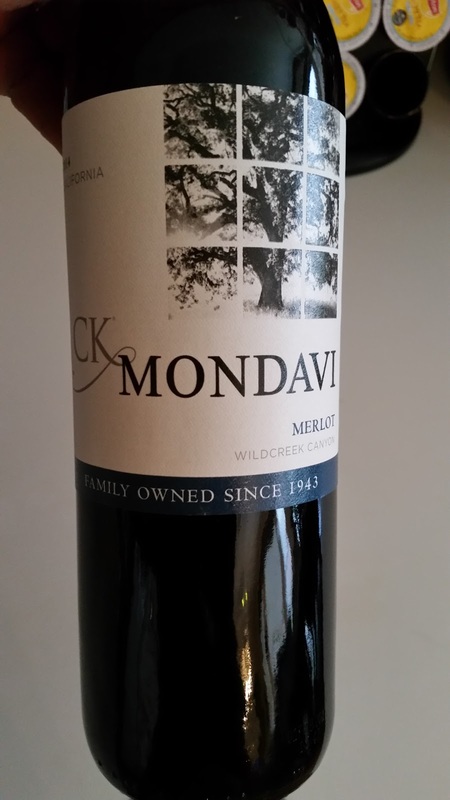 Had CK Mondavi Merlot before... Winos are still liking it! 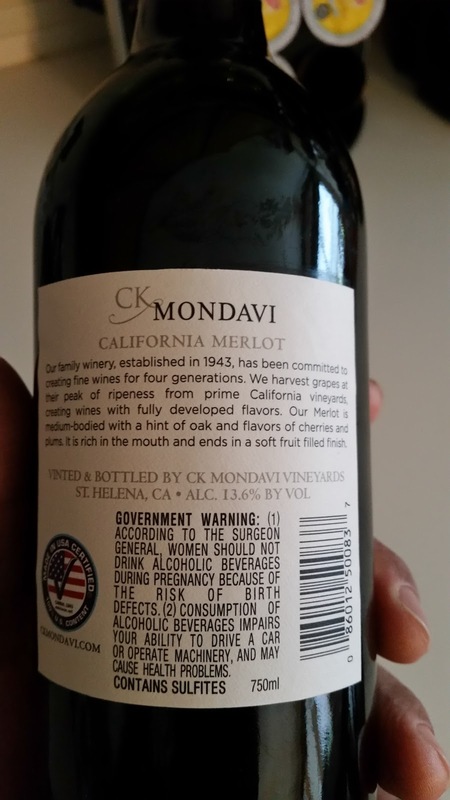 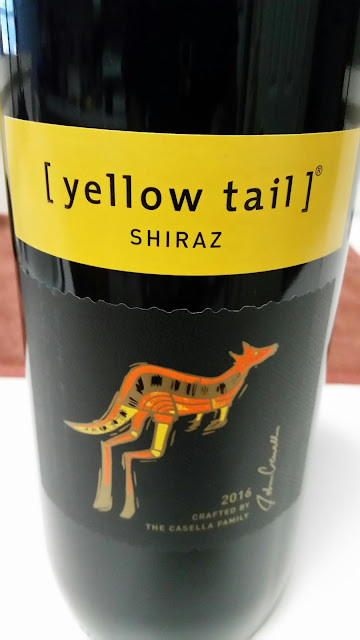 Of course, the Red Wine Wino likes it because of the 13%+ alcohol content, too! 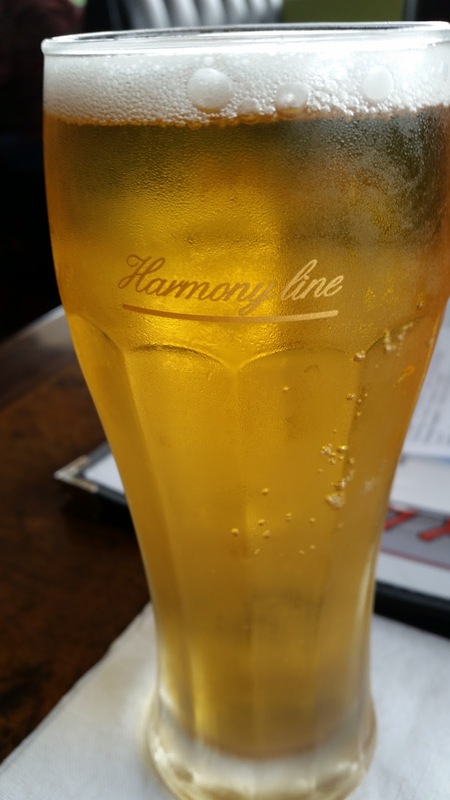 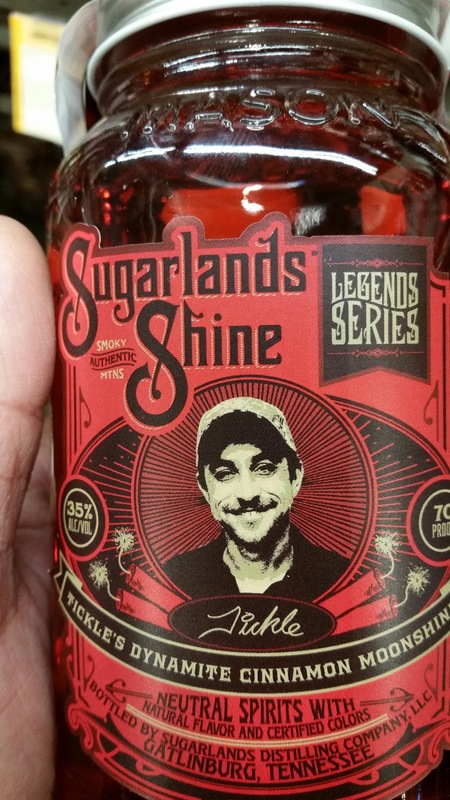 Not Just Wine... Beer and Liquor Too! The past few weeks has been a roller coaster for the Winos! That said, it's not just wine at least most recently. 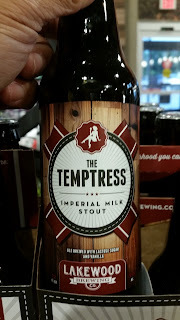 How about Temptress Beer, Sugarlands Shine, Crown Royal Regal Apple, and Asahi Beer. 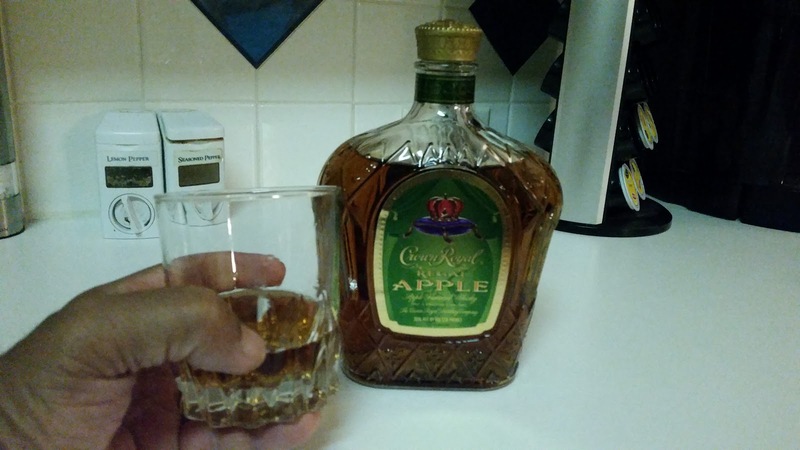 End the ride with just a rocker of Crown Royal Regal Apple while watching the grass grow!